Monet, Mummies and dinosaurs all need visitors to come alive! ROLLER is an all-in-one smart software that drives productivity with simple, multi-functional modules. 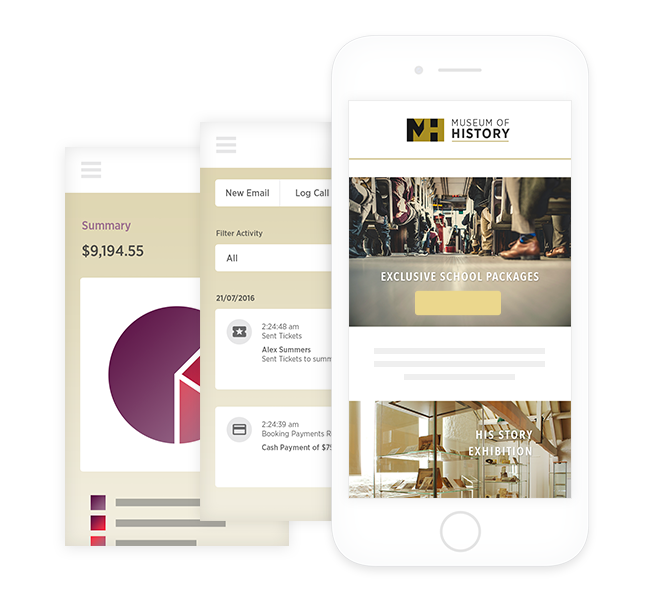 Select the modules your cultural attraction needs and gain a holistic view with our interactive cloud-based dashboard. Easily integrated memberships, family passes and tools make sure you have enough time to work on the things that matter to your business. Easily reach out to patrons to strategically plan promotions and special events. Membership tickets require multiple options with flexibility and variations on levels of access. These can be easily programmed into ROLLER to match the uniqueness of your cultural attraction. With auto renewals, and the ability to collect donations online, we provide you with the data you need to deliver a seamless experience to your customers. Charity and corporate groups represent a large market for art galleries, cultural attractions and museums. Sometimes though, they can be time poor and have custom needs. With the power of forms module you can gain greater customer insight, conduct surveys and provide more personalised service to these bigger groups. Our easy to adjust ticket builder makes this challenging area a work of art. 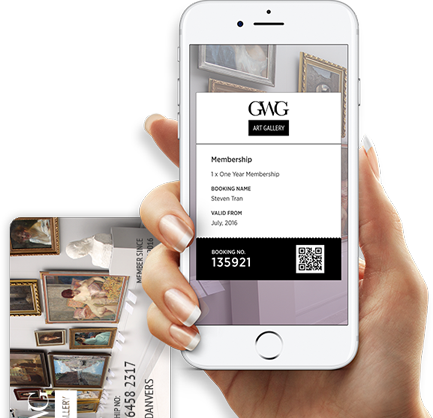 Add exhibitions or special areas of your venue as session tickets so customers can purchase tickets for the specific times and areas they wish to attend. Build education programs to fit school curriculums or peak traffic periods and take advantage of the data you collect to target potential customers with sharp insight. Increased system functionality allows you to promote your education sessions via email and sell hidden tickets with special codes, all on the same system used for your walk-in customers. Sell your season passes online or on site while gathering all the customer information you require to identify high-volume attractions. 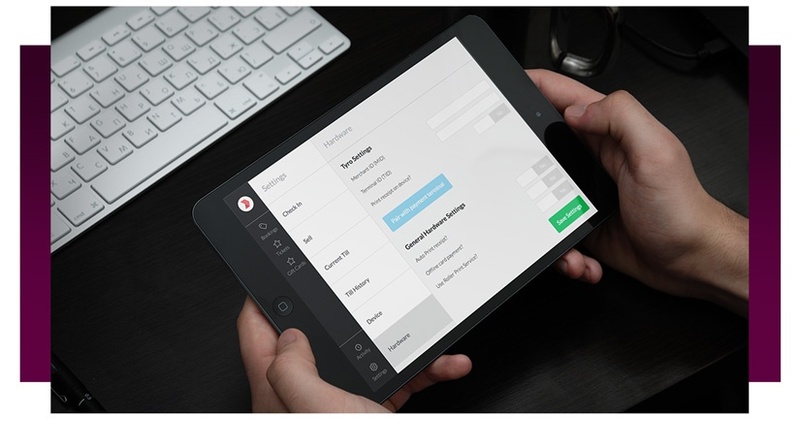 Quickly scan barcodes and QR codes to pull up customer records. Take a picture of the customer and create reusable photo cards while you’re on location. Let one of our sales team help build a system to suit your venue. Register a call back. 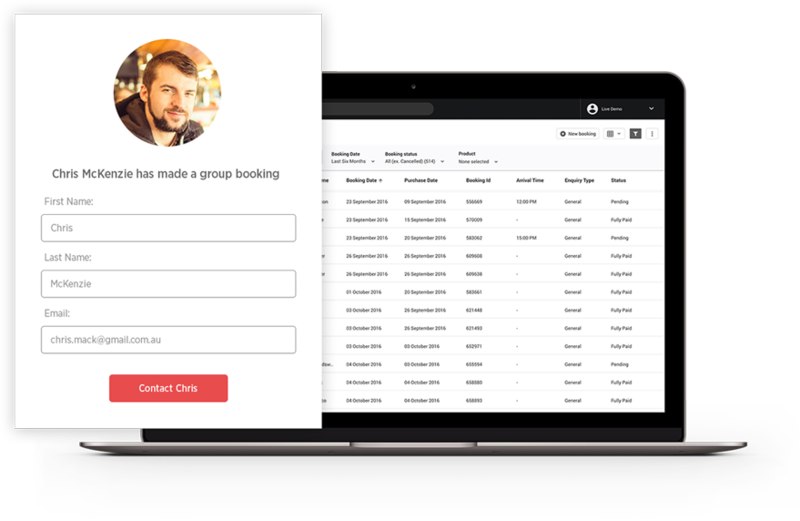 Speak to your customers directly from the ROLLER admin dashboard and help schedule tours, track payments, send invoices, and ensure group bookings are easily managed. Use our inbuilt customer enquiry tools to save staff time by avoiding switching back and forth between tools. Our universal POS is the perfect addition to your ticketing module allowing you to operate multiple locations, sell tickets and manage memberships on site and in real-time. Hospitality goes a long way. Equip front-of-house staff with the tools they need to provide a great experience. Process payments for stock items, food and beverage items, and more. Add a gift store and sell both online and on site with the same inventory list, reducing stock loss and improving transparency. Ensure a smooth customer flow and increase revenue with the ability to sell add-ons such as food and beverages, merchandise or individual experiences at the same time as ticket sales. Just activate the add-on feature and watch your bottom line reap the rewards. Smart reporting, means smarter business. Access key reports within ROLLER modules and become a lean, mean operating machine. 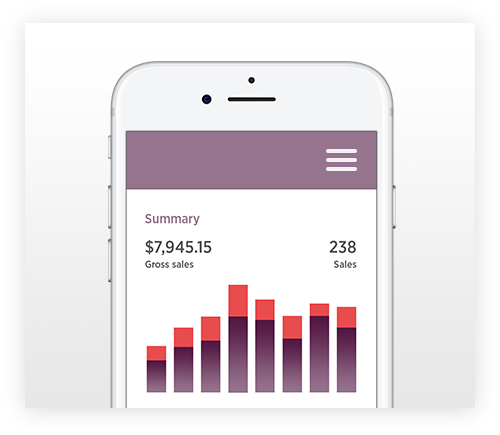 Track visitor attendance, purchasing habits, donations and more with ROLLER. Support is 24/7 and one click away so you can reach out whenever you need!